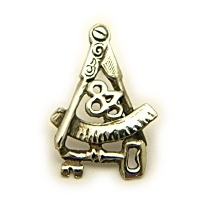 Here is a special Lodge pin for Benjamin Franklin Lodge No. 83 in Madison, Wisconsin. 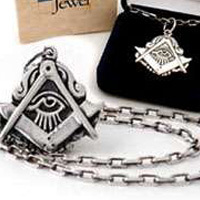 The lodge was formed to work the Emulation Ritual and is focusing on the seriousness of Masonic labor and the classic lodge tradition.